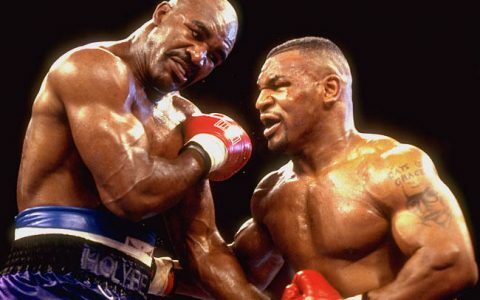 Former Heavy Weight boxing champion, Iron Mike Tyson believes the marijuana business is a good one, as he has delved into the business; trying to become a heavy weight in it. According to Silverbird Television sports show, Sports XTR, Tyson plans to hold a music festival on his ranch on February 23. Tyson is taking advantage of the licensed medical marijuana use, legalized recreational pot Jan. 1, and he is is looking to capitalize in it in a big way. He also has his own school called the ‘Tyson Cultivation School’ where farmers are taught how to develop their skills. The 51-year-old former heavyweight champion broke ground last month on a “cannabis resort” to be located in California City, a town in the Mojave Desert about a 110-mile drive north from Los Angeles.